Let’s Get On With This Business! Carol Brunson Day's blog calls on us to rethink the diverse opinions being expressed regarding ECE's thorny knot — to view them as a task list for the future rather than as deterrents to moving forward. She urges us to "get on with it!" by accepting the interim decisions outlined in Power to the Profession's most recent decision cycle. We can have it all, she contends, if we'll stop thinking choices among preparation and education, compensation and status, and diversity and inclusion are needed, and instead recognize we need only launch models capable of addressing the contradictions inherent to participation in this struggle. Although we have since made progress towards early childhood educators having bachelor’s degrees, what I felt back then I feel even more strongly about today — we can get there, but we can’t just jump from here straight to there. A carefully calculated journey is required, and this is what the National Association for the Education of Young Children (NAEYC) is working to achieve through the Power to the Profession dialogue — creating a route so no one misses the turn where Sears used to be. Defining the profession is something widely acknowledged as exactly what ECE needs to do at this moment. It is audacious and exciting, albeit hazardous and risky, but once done, will strengthen our identity as a field of practice and provide momentum for a continuously evolving process. 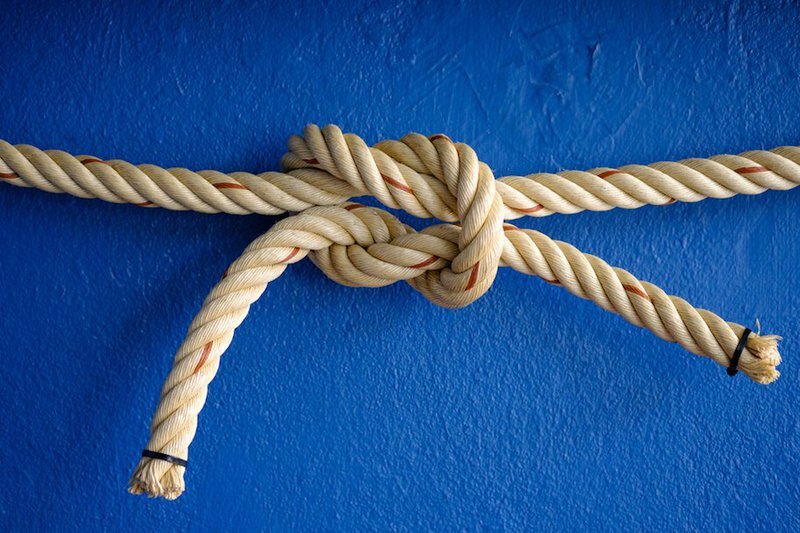 Although this process can be painful, I don’t see the fractious strains we’re experiencing as tightening ECE’s thorny knot and leading us nowhere. I see them from a different perspective because they have helped accomplish consensus on some critical points. By way of examples, we all seemingly want children to have the most competent and well trained teachers possible; we recognize more can be done to increase our options for generating a well prepared, well compensated, and inclusive/diverse workforce; and we’re increasingly committed to making intentional plans throughout every sector to remove or mitigate institutional bias barriers to achieving a diverse workforce. Further, they have the potential to generate new thinking. So I propose we not see them as either/or debates where one side or the other presents the stronger argument. Instead, we should regard them as dialectic discourse, where, as tensions become more clearly codified, possible resolutions can emerge and be embraced as part of a continuing agenda for our evolving profession to address both intentionally and strategically. For the sake of argument, let’s take the aspiration that, as a profession, ECE teachers should have BA degrees (the “perfect ECE BA” as yet to be defined by our higher education colleagues.) Rather than seeing that as out of the question (because we will lose workforce diversity) or as the only way (because it gains us status and compensation), we would regard the tiered approach proposed in the Power to the Profession’s decision cycles 3-4-5 as a near-term resolution while simultaneously supporting systems assisting early educators to achieve BA degrees. Sue Russell’s blog provides a recipe for accomplishing better educated, better compensated early childhood educators, and workforce diversity. On behalf of the family child care sector, Ehlert , Queen, and Sager reiterate that sustained, multidimensional efforts that build access to formal preparation and degree attainment can work (e.g. tuition dollars, mentoring, embedded professional development). These thoughts are not dissimilar from those Wat offered in the blog responsible for catalyzing this series. Moreover, it is within the higher education community’s reach to promote formal education of personnel from their first entry point into work with children and to actualize seamless articulation between levels of preparation from CDA® to AA to BA and beyond. And as Sally Holloway suggests in her guidelines for transforming the caliber and consistency of preparation programs, weak programs can be strengthened. Finally, I firmly believe that institutional class, race, and cultural bias can be eliminated. Precisely because these biases permeate our society, the ECE field will always have to intentionally promote activism within its ranks by insisting on results that we value. “Naming inequities and using an equity lens for driving decisions . . . “, as Marica Mitchell states, should always be among our non-negotiables. Here’s my point: We can have it all if we would stop thinking choices have to be made among (1) preparation and education, (2) compensation and status, and (3) diversity and inclusivity. We need only to launch models capable of addressing the contradictions inherent to participation in this struggle. So let’s get on with this business, and BE the first field to make this happen.